It’s that time of year again. The kids are back in school and the summer backyard fun seems like a distant memory. With homework and after school sports that play equipment, swing set and sandbox seem to sit there unused throughout the school year. With the sun setting at earlier times it hard to get the kids out to play before it’s pitch black in your yard. Why does it have to be this way though? Try our method and down light your kids play equipment. 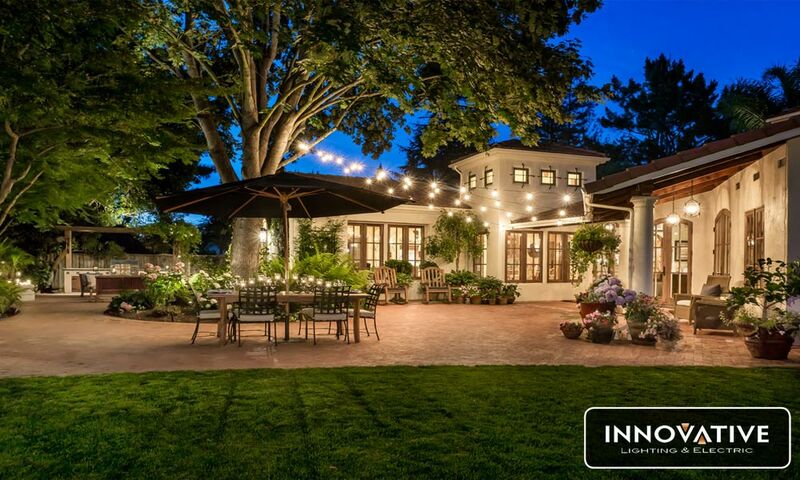 Down lighting provides the needed light (mimicking the moon) without taking away your yard’s landscape lighting appeal. FX Luminiare offers a wide array of lights but none as appealing as their downlights. With a multitude of finishes it’s no wonder we offer their products. 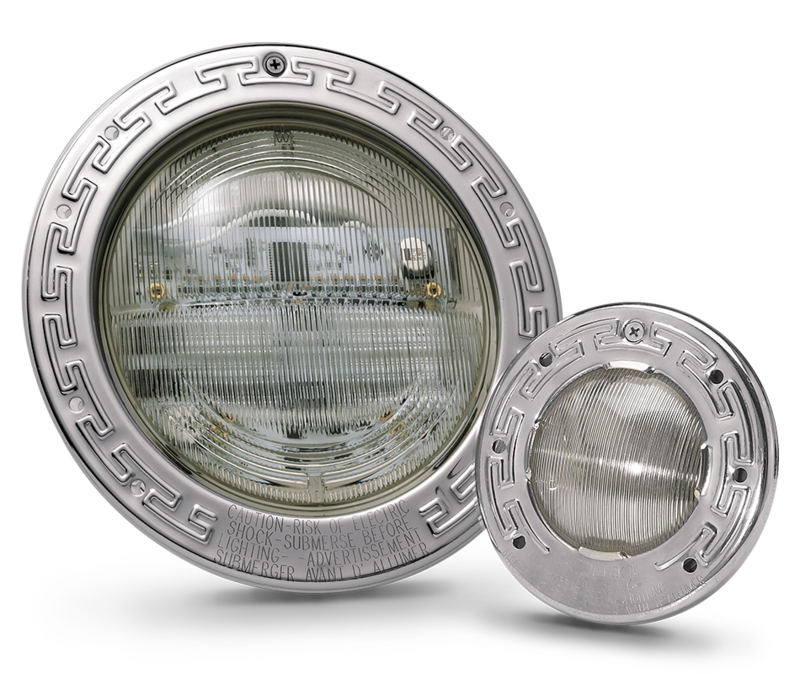 This PS down light is a top mounted, fixed, small LED light that is available in several attractive finishes. 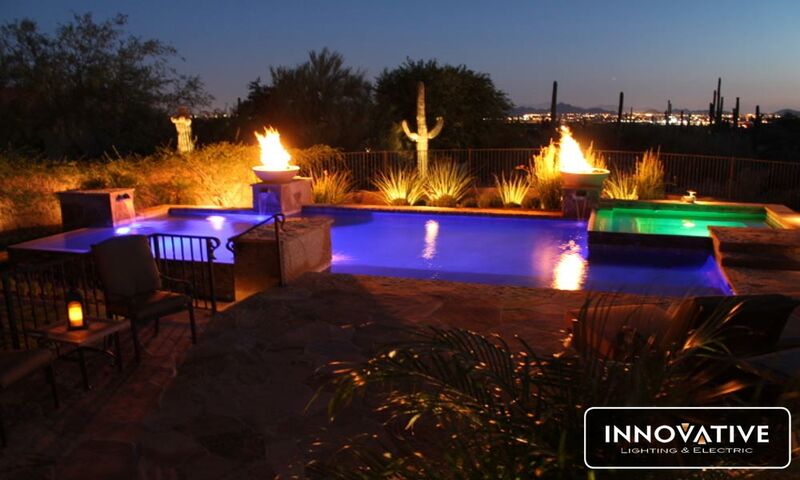 These fixtures are good when you’re trying to light up a whole area, such as a sandbox or trampoline. With four different filters you can create the ambiance you desire. 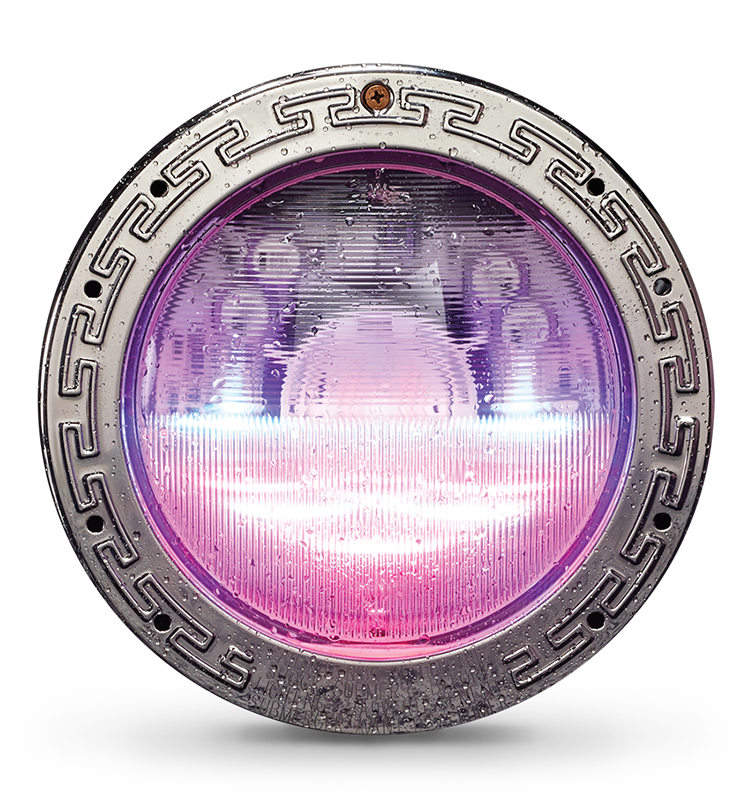 Their other models (DE, JB, QT) all offer point-able lights. 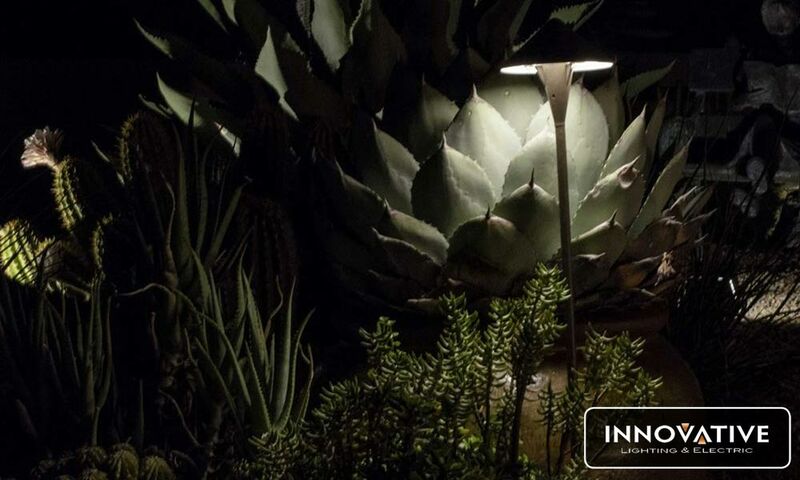 These fixtures focus their beam of light on a specific area rather than have it shine on the whole space. These lights are handy when it comes to lighting up just one swing or slide instead of the whole play set. Focus Industries offers two models with several variations. The first is their RXS model. These are copper finished, cylindrical lights featuring either chains or poles as attachment features. These products are great fixtures to hang from a playset or place over a sandbox or practice golf putting green. Focus Industries offers another model lines known as SL. These lights are not your generic design like the RXS. Each one is different ranging from flowers and houses to brass lights with small holes drilled inside. . 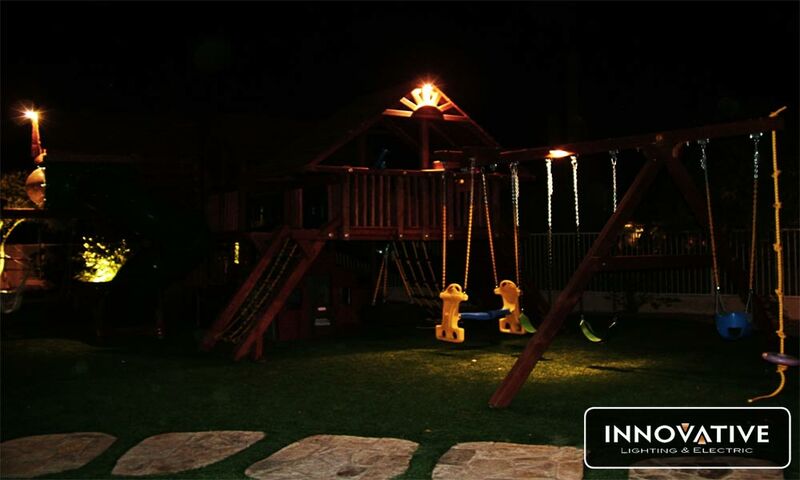 So this school year, why not let your kids play outside in a newly lit backyard? 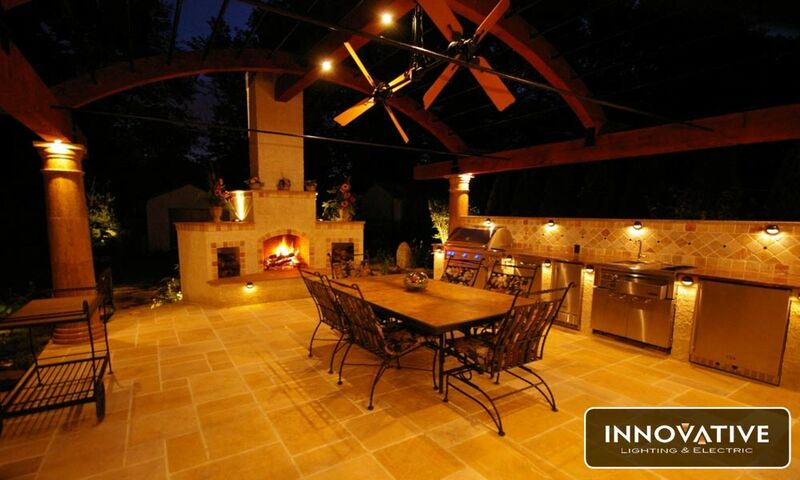 Innovative Lighting and Electric is there assist you with all of your lighting needs. Be sure to contact us for more information. 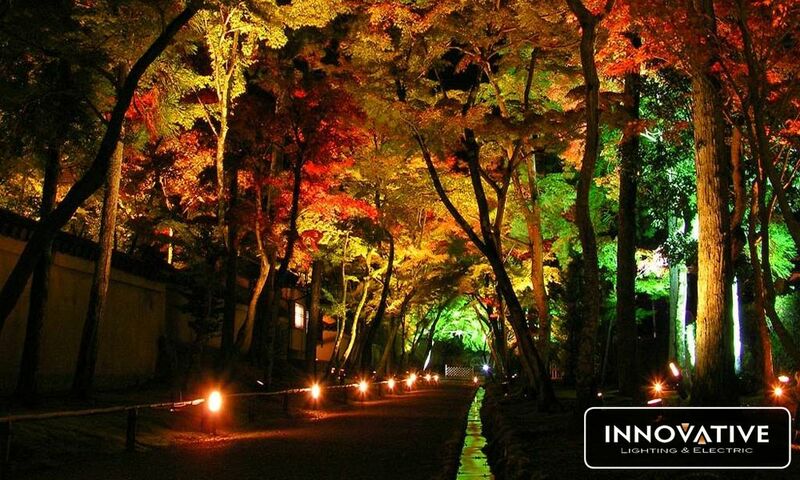 FXLuminaire has come out with a brand new product that accommodates difference seasons! The ZD MR-16 is a convenient high-quality LED lamp. 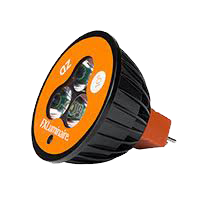 When connected to a Luxor ZD transformer, the ZD MR-16 adds zoning and dimming capabilities to any fixture. The ZD MR-16 is available in two intensities, four beam angle options, two color temperatures, and come with a five-year warranty. This fixture is great for parties, seasons, holidays, and even every day lighting! To find out more CLICK HERE or call our office for more details and to schedule your FREE consultation.